Hey the Monte bar across the street from Strand Smokehouse on Broadway closed down and now I see a sign says Bonchon in Korean. I hear they specialize in fried chicken. I found they have a page on Facebook, and Bonchon’s twitter account confirmed they will be open in the spring. 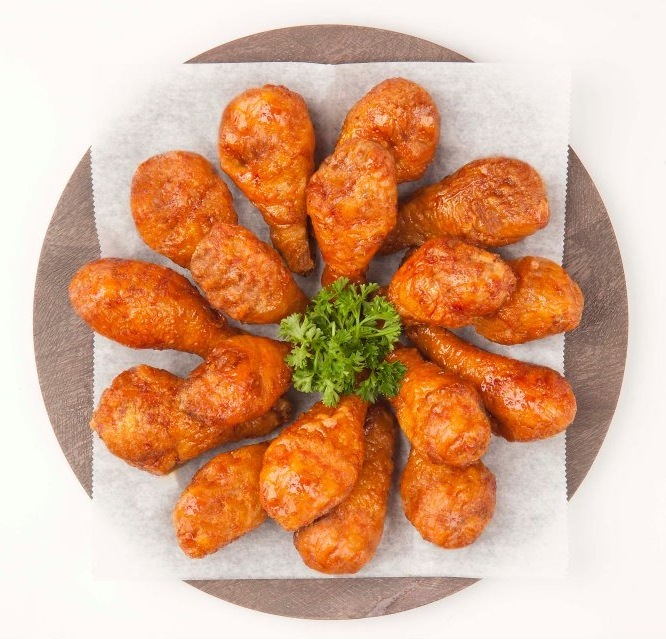 And yes, Bonchon specializes in fried chicken—Korean-style fried chicken, to be exact. They fry it twice and it’s very crispy. Their menu also includes other Korean taste treats like Tteokboki, Bulgogi, and Japchae. Along with Seoul Fusion, Don Korean, and Mokja, Korean food sure is making inroads into Astoria. We know many Astorians who are very happy about this!